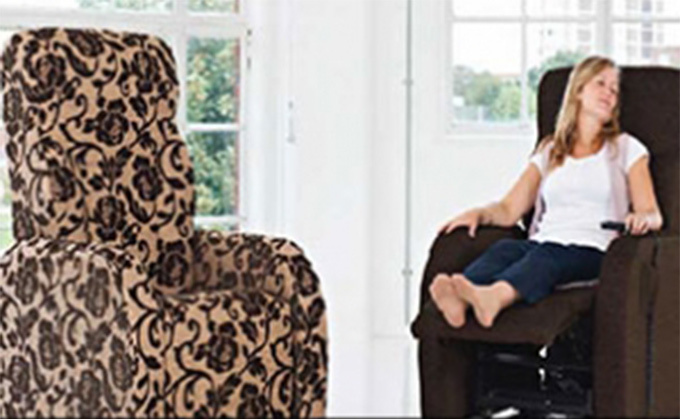 Furniture manufacturer Kirton Healthcare is installing a new manufacturing, accounting and distribution system from Manchester-based K3 Business Technology Group (K3) to help with fully integrating its specialist seating, firm A J Way’s business with the rest of the group. Kirton acquired A J Way of High Wycombe in July 2010. The SYSPRO ERP (Enterprise Resource Planning) software will give the firm’s management team crucial visibility of important business information that currently resides with a number of standalone systems. Kirton Healthcare is a committed SYSPRO ERP user, having first installed the software over 10 years ago at its Haverhill site in Suffolk. The company recently upgraded to the new and powerful SYSPRO 6.1 which uses intelligent software to squeeze out un-necessary costs to better manage cash flow. SYSPRO does this by providing clarity of information and a bird’s eye view of their manufacturing or distribution capabilities and how they meet their clients’ needs. This information is readily accessible via SYSPRO’s user-friendly graphical screens and concise reporting features. In addition, this allows K3 customers to continually remodel their business process as market conditions change.